Convincing the ordinary Ugandan that it is justifiable for government to collect the new taxes on Social Media and Mobile Money (MM) will not be easy. Some of them say they would rather use a more costly option to access Facebook or WhatsApp than, for example, pay the daily UGX 200 introduced on social media this financial year. Many people have resorted to using Virtual Private Networks (VPN) – which may in some circumstances be more costly – to access social media without paying the government levy. Despite government threats that it would find ways to block VPN, or even jail those who dodge the tax, many people don’t seem to be bothered. A number of residents we talked to had different reactions towards these new taxes. Andrew Odong, a student of Urban Planning at Makerere University said he could not pay the tax in protest of rampant theft by those in power. 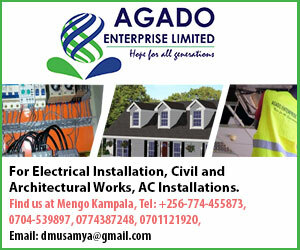 “Let me give my money to innovators instead of the government,” Odong said. Some people said they would just do away with social media since even the daily internet bundles had become expensive. When asked about the new tax on MM, which is a one percent on deposit, one percent on sending and another one percent on withdrawal, some people said they would return to using the banks because they were now cheaper as compared to the overly charged MM services. They expressed disappointment with their government which they said was bent on squeezing life out of the poor. “Let them only tax one thing, either MM or social media because then it will be understandable. In fact we would have complained and got over it but two areas! That’s being inconsiderate,” said one resident. Most of them said they would find other means of sending and receiving money, even if it meant using taxis. “Anyone that I will see using mobile money is a fool and he hates his people,” a man who preferred to remain anonymous said. “Those trying to evade the tax will face a two months’ jail or pay a sum of UGX 500,000. 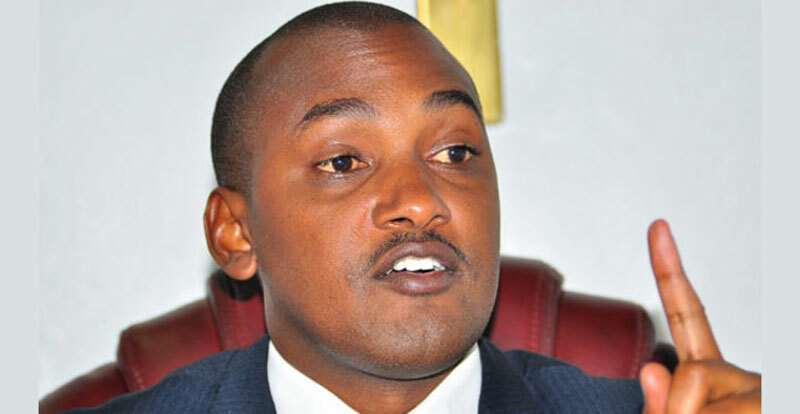 In fact they are enemies to this country’s development,” Tumwebaze said.